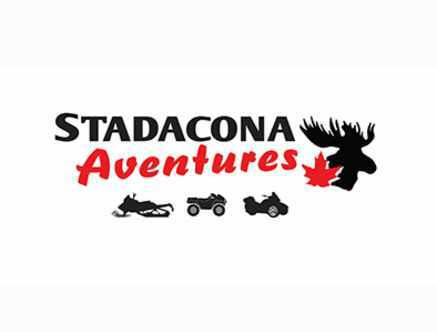 Stadacona Aventures specializes in the organization of snowmobile rides, ATVs, side by side 2 or 4 passengers, including all accessories. With or without a guide. Half day, day or week. 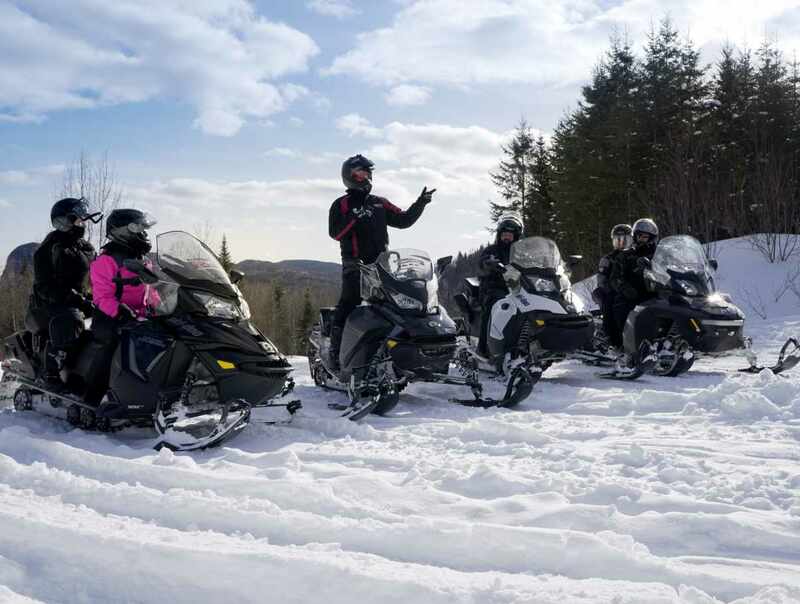 Direct access to Trans-Québec trails. Vehicles maximum 2 years of age. Transfers available from Québec City. 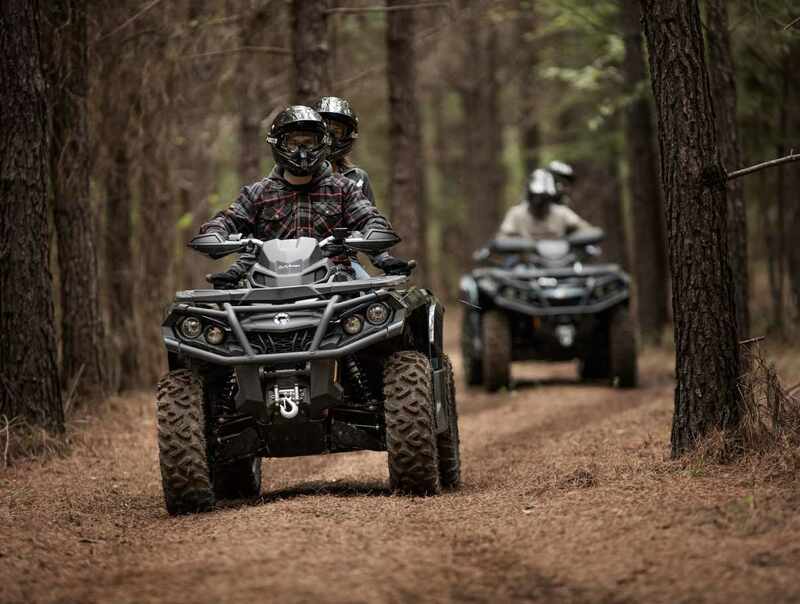 All-inclusive packages from 1 to 8 days available. 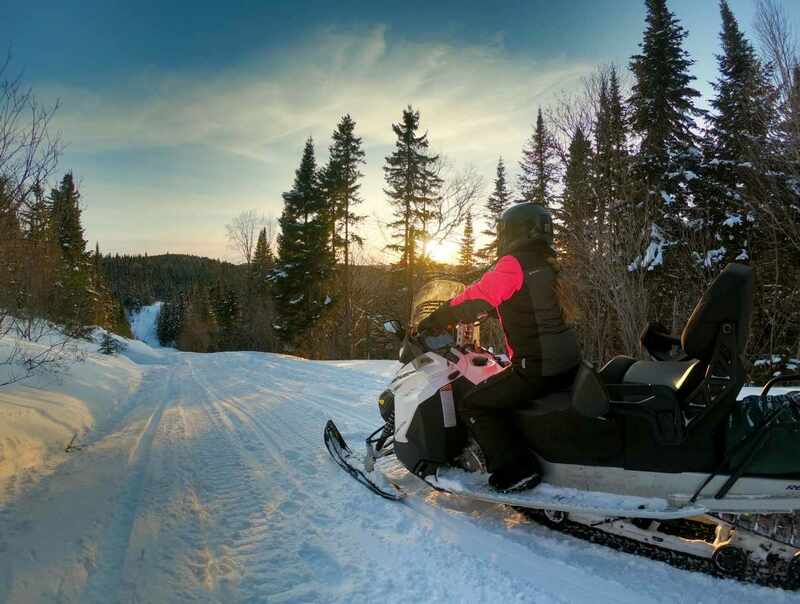 Discover the forest and countryside landscapes of the beautiful region of Portneuf just 50 km from Québec City! We will give you all the required advices and more!